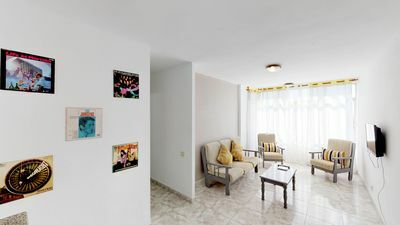 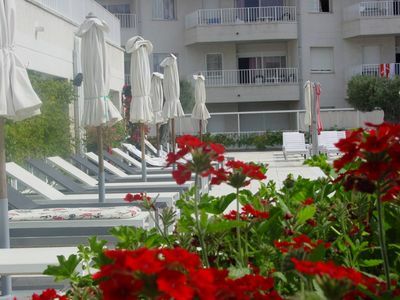 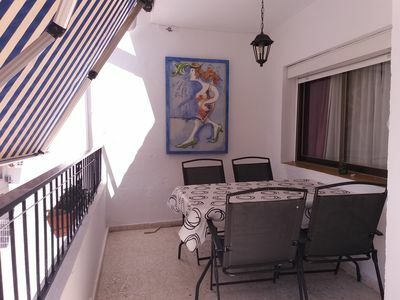 Large and comfortable villa with private pool in Javea, on the Costa Blanca, Spain for 8 persons. 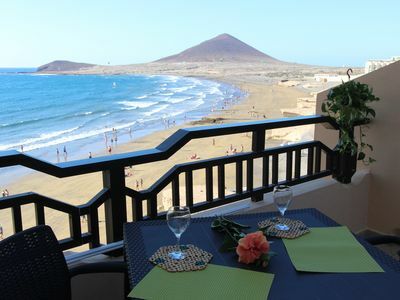 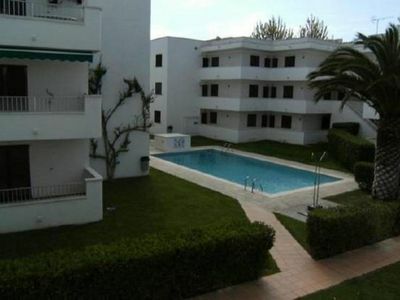 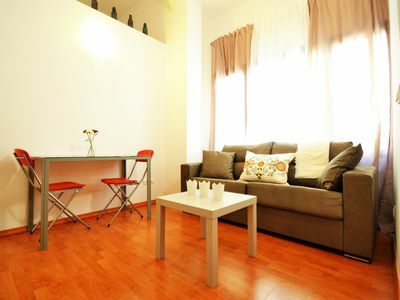 The villa is situated in a coastal and residential area. 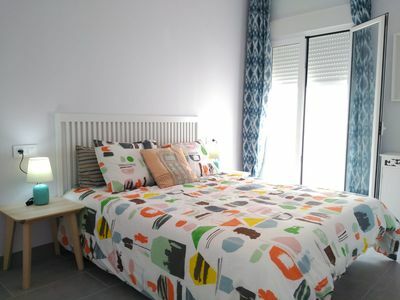 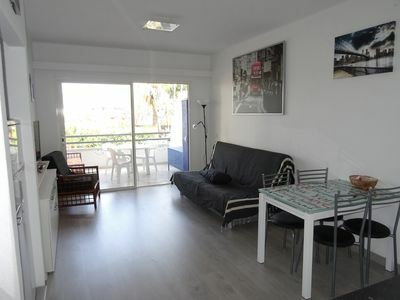 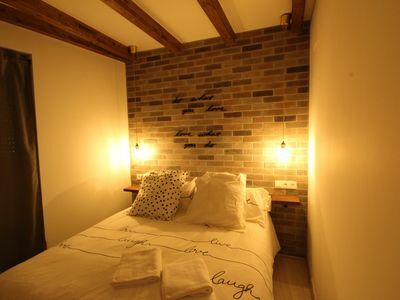 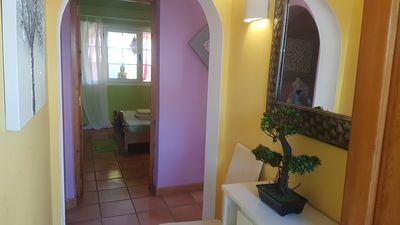 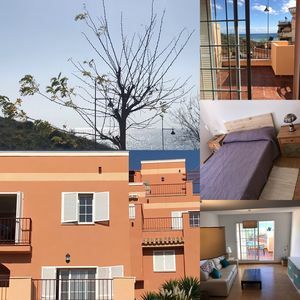 This villa, in Javea, is a comfortable property sleeping 8 people. 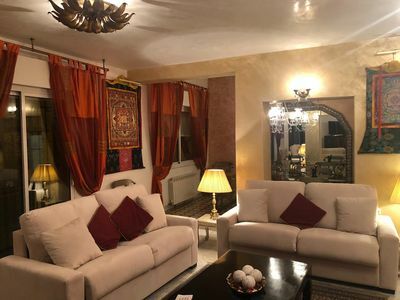 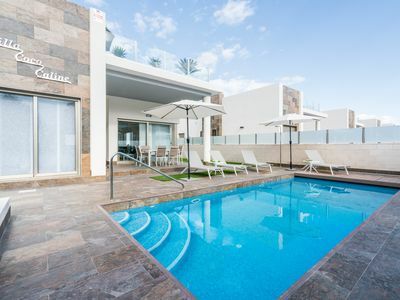 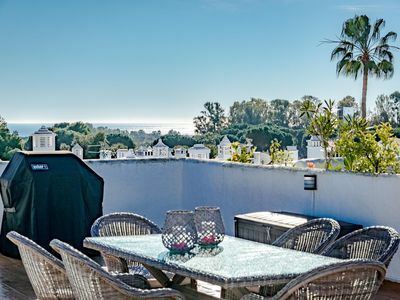 The villa offers superb accommodation, including modern luxuries such as a swimming pool (9m x 4.5m), open terrace, covered terrace, roof terrace and internet access. 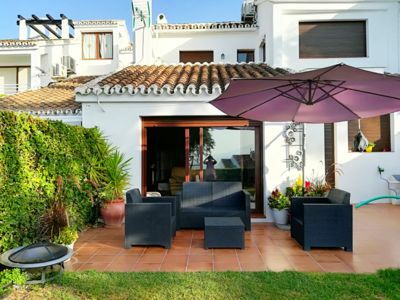 This wonderful villa sits on a 1000m² plot of land and allows pets.